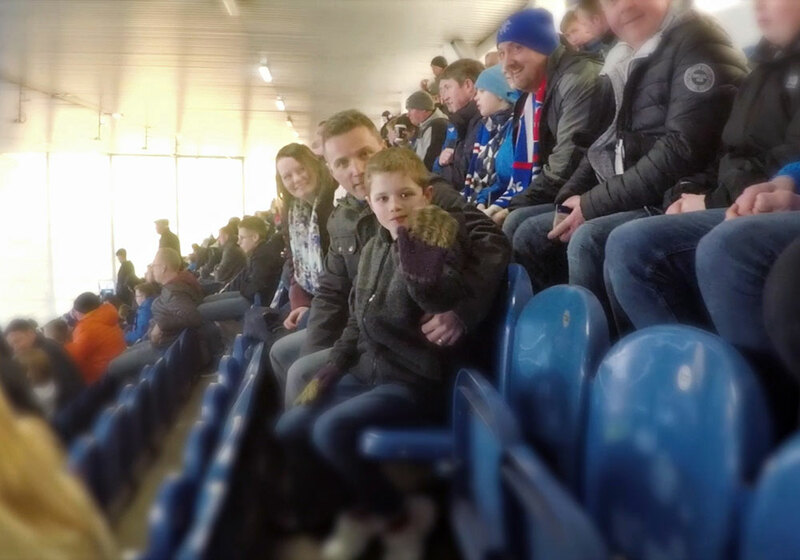 We have created a short film that depicts ‘the journey’ to a football match for one autistic child, Jack. What might be a simple journey for some, can be challenging for an autistic person, as there are a number of factors such as the bright lights, noises and crowds that can be overwhelming. 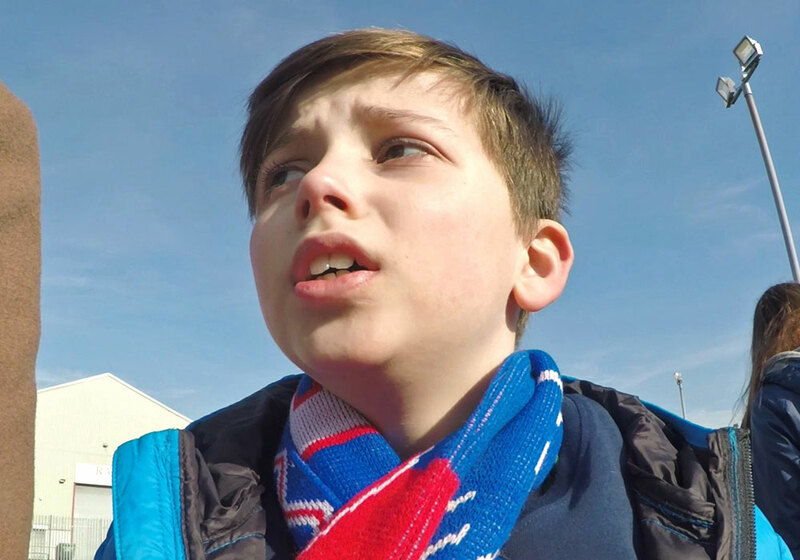 We hope to raise awareness and understanding of autism by highlighting how Jack and his family prepare and cope with the challenges of a journey to a football match. 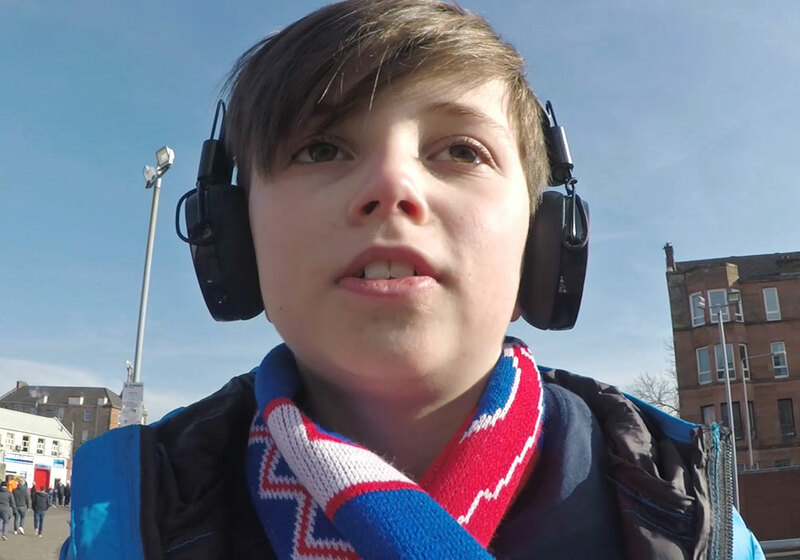 Based on real life experiences of autistic people and their families, the short-film aims to highlight the individual nature of autism and Jack’s own experience, demonstrating how ‘everyone’s journey is different. The character ‘Jack’ was closely based on the real experiences of Lewis McConnell and his family, Donna, George and twin Abbie. 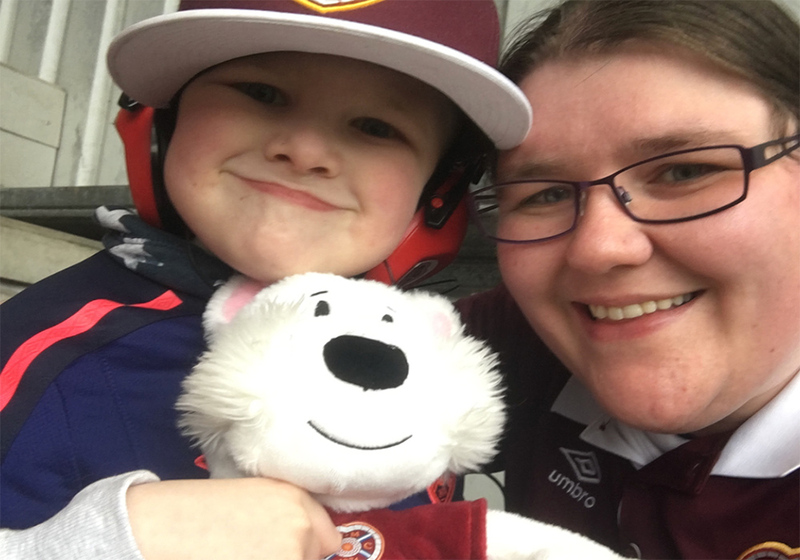 Lewis, aged 8, is autistic and a passionate football fan, so throughout the process, with the support of Lewis’ parents Donna and George, we tapped into Lewis' own match day routines to help shape our character. For example, Lewis uses some self- soothing behaviours when he is feeling anxious, such as repetitive mouth clicking. Advising on our campaign gave the McConnell's the opportunity to share their story and offer support to other families. Collectively we acknowledge that no one journey will be the same, but we hope that everyone finds elements of the film they can relate to. Our main aim, through ‘The Journey’ is to start a conversation and encourage others to share their journey, helping to raise public awareness of autism. To understand some of the challenges of preparing for and attending an event for an autistic person, we spoke to a number of autistic people and their families about their journey, whether it be to a football match or a busy concert. Drawing upon a number of different experiences helped us shape the story to be as authentic and true as possible. Even some of the cast and crew could associate with this story on a personal level which added to the passion on the day. 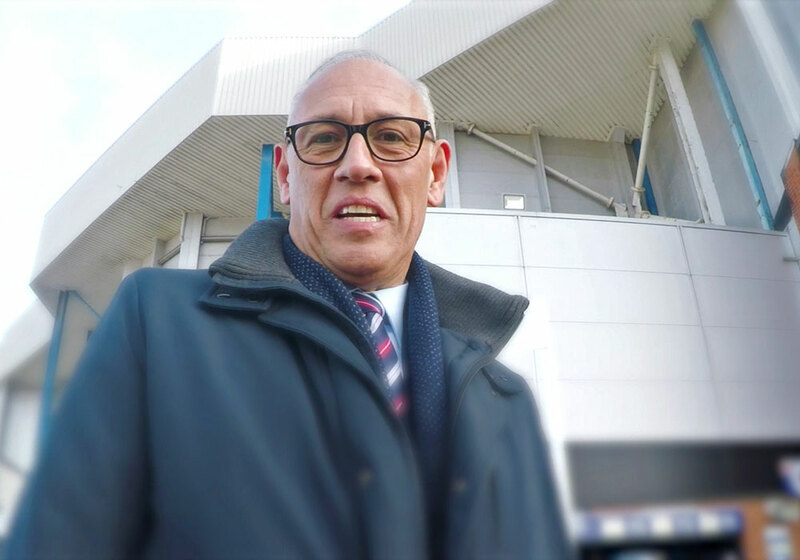 As Rangers Charity Foundation charity partner for season 17/18, we were thrilled to have a cameo from Mark Hateley. Shooting with a small crew enabled us to work quickly and keep to a tight schedule. With our custom built rig, most footage was captured on a GoPro Hero 5 to ensure we could effectively portray the young boy’s point of view and capture a variety of different angles when on the move. For our whole team, it was vital this film was a true portrayal of autism. From the start, we worked closely with autistic people and their families in order to build a picture of their daily life. Special thanks go to the McConnell family who made a huge contribution by advising our team throughout production. Over a number of meetings, we got to understand Lewis’ match day challenges and see first-hand how his passion for football makes the journey worthwhile! With a jam-packed schedule, our shoot was extremely fast paced. However, our specialist kit allowed us to focus on gaining a unique perspective and the intimate reactions of our main actor. We utilised different filming techniques to really get over the true experience. We feel the POV perspective strongly connects with an audience and puts them in the shoes of the main character. Additionally by flipping the camera to face the character, we captured everything they were going through which was really impactful and increase empathy towards the Character. The blurred framing around the screen was to enhance the feeling of sensory overload and how Lewis would try and block this out by focusing on what is directly in front of him. 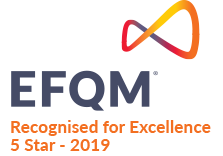 Our main aim is we hope this opens up the conversation and allows everyone to share their journey. 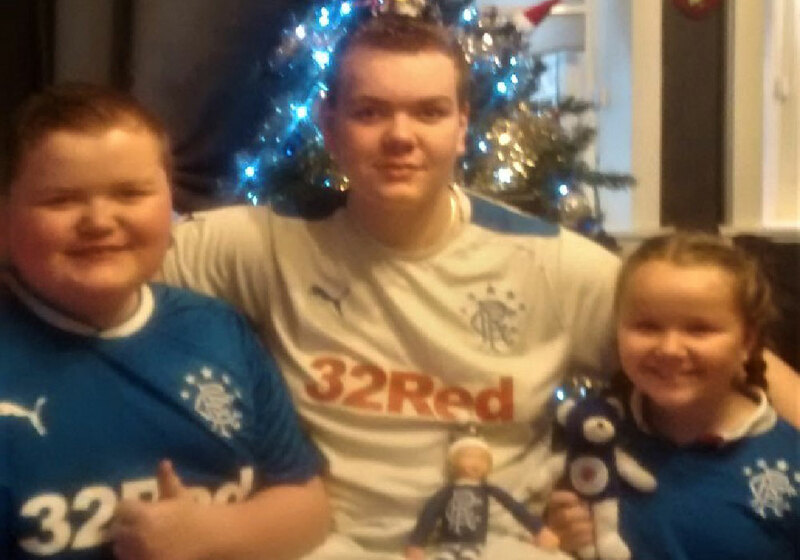 11 year old Alfie and his family are huge football fans, with a big love of Rangers. 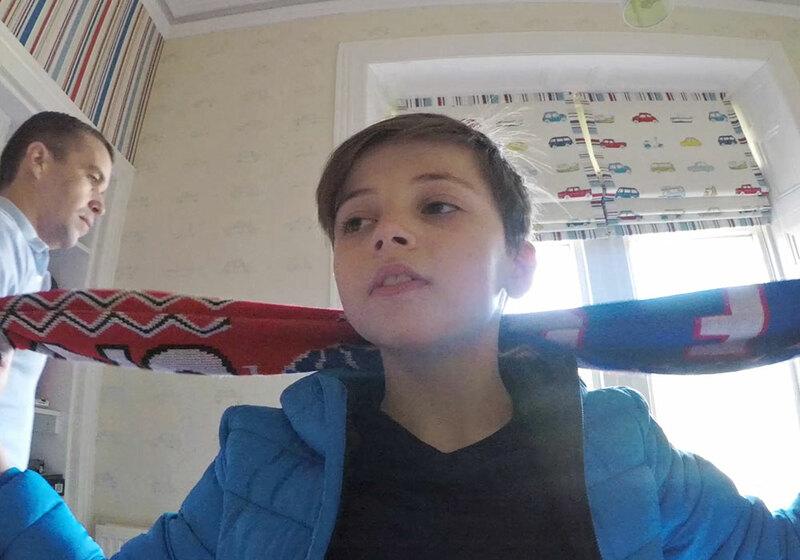 Alfie has Asperger’s Syndrome and struggles to maintain interests, but his passion for football has stayed strong and allowed him to connect with friends and family. Football matches can be an exciting experience and a fun day out for adults and children alike. They are however, often busy and loud, and this can feel overwhelming for someone on the autism spectrum. Alfie’s mum Nicola prepares as much as possible before the game, with Alfie using ear defenders if the noise becomes too much. Nicola also tries to ensure that Alfie can easily get in or out of his seat at the match if he starts to feel overwhelmed. 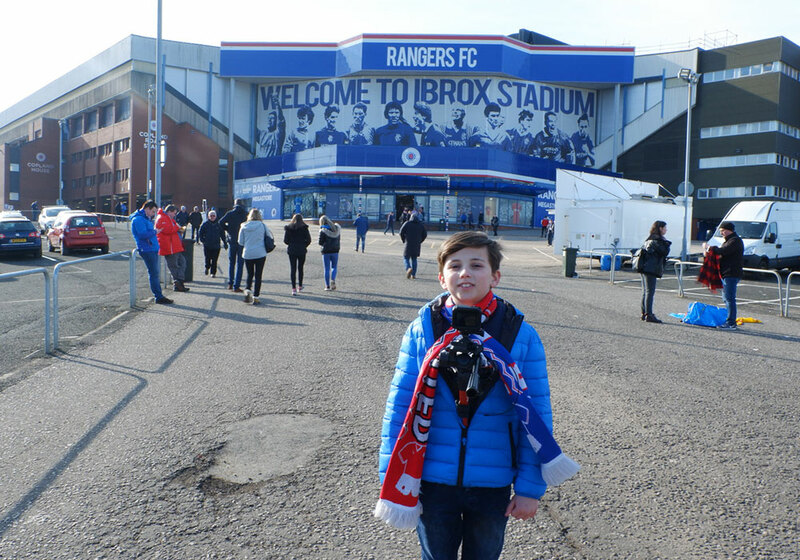 Alfie loves attending football matches. He enjoys this singing and the excitement of the fans, as well as his half time pie and tea! Emma is a big Bananarama fan and was extremely excited to see the original line up in Glasgow last year. 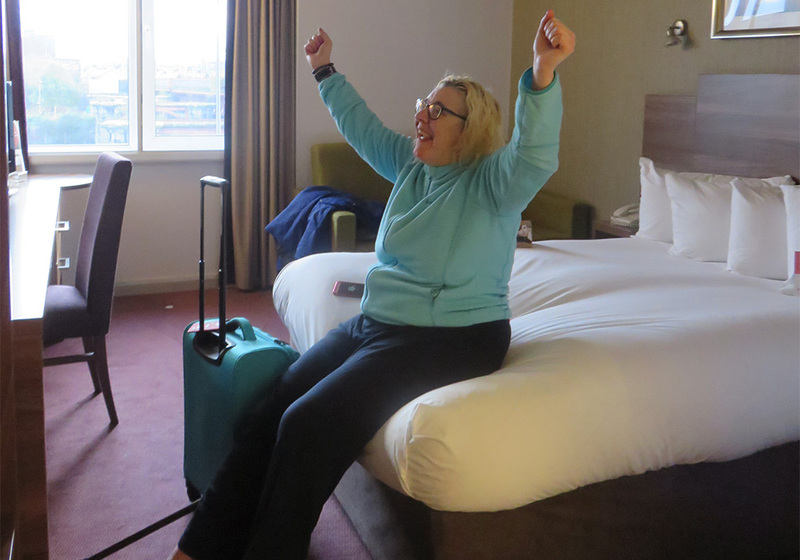 As she was travelling by train, Emma booked a disabled friendly hotel near the train station. Emma made sure she got to the venue early so she could buy snacks and merchandise without it being too crowded. As it was almost a sell-out, Emma got a bit overwhelmed as the seats started to fill up, but once the music started and she was dancing away, she started to feel more comfortable. There was a warning for strobe lighting which was a bit dazzling at first but thankfully softened a bit a later. Emma had a great time with her support worker and they both left extremely happy! 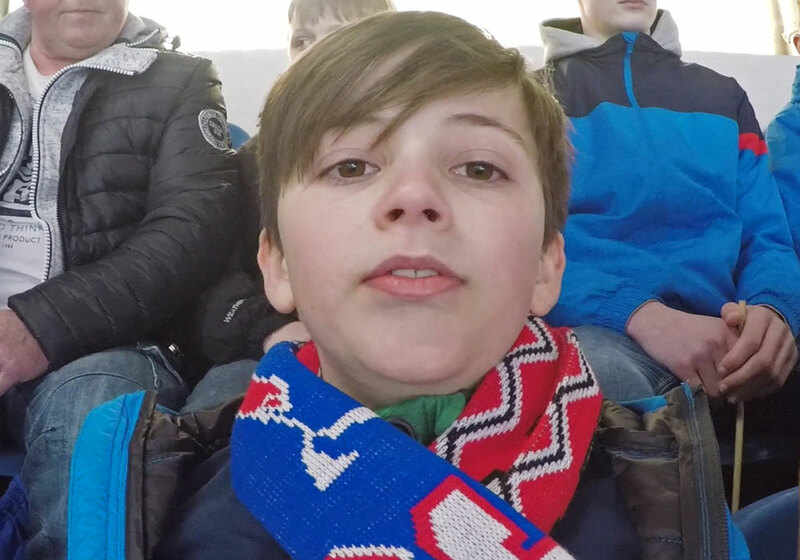 Christopher is another big football fan who loves going to watch his favourite team. 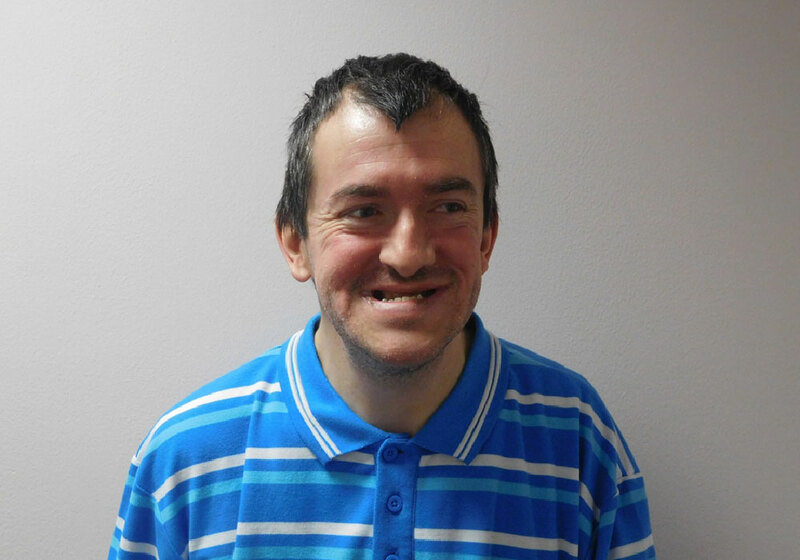 His support worker Scott preps for their days out a few days in advance, ensuring Christopher knows what time they will be leaving, how they will get there and where they will be going for lunch. 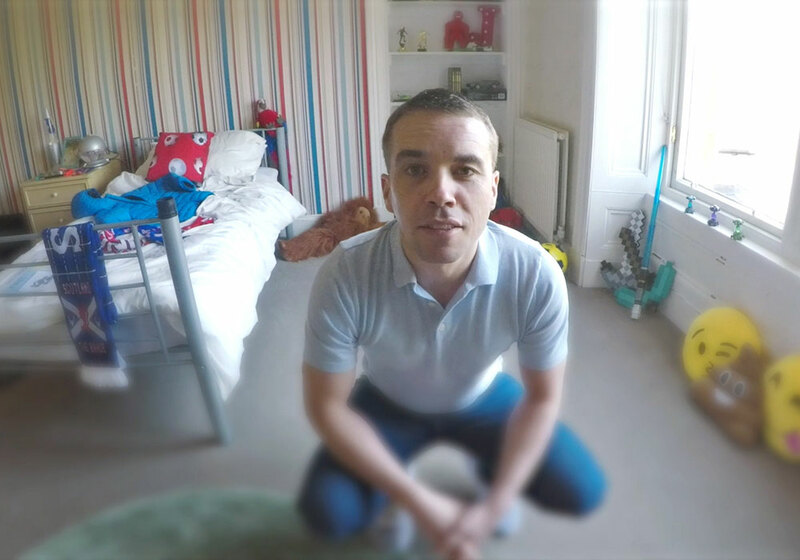 Knowing what to expect is crucial to help Christopher manage his anxiety. 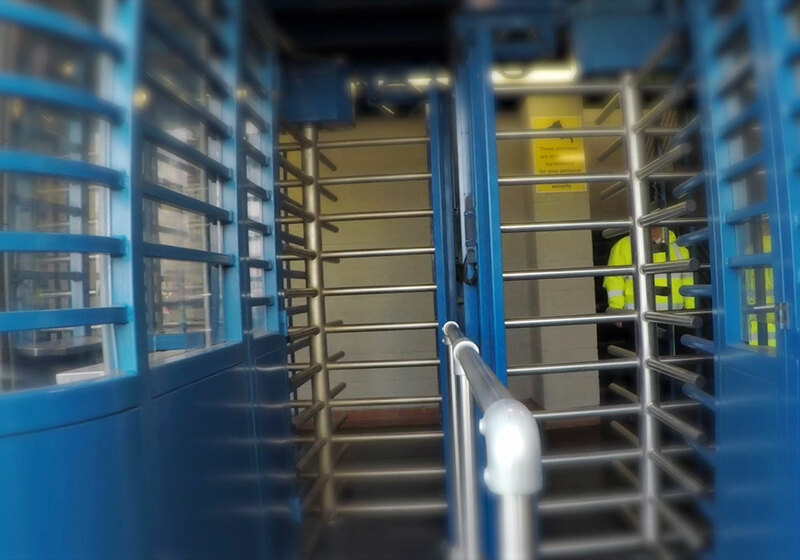 Certain aspects of going to a football game can be challenging with large crowds bumping into Christopher and tight turnstiles to enter the stadium, but Scott can recognise when Christopher is feeling anxious and offer reassurance. 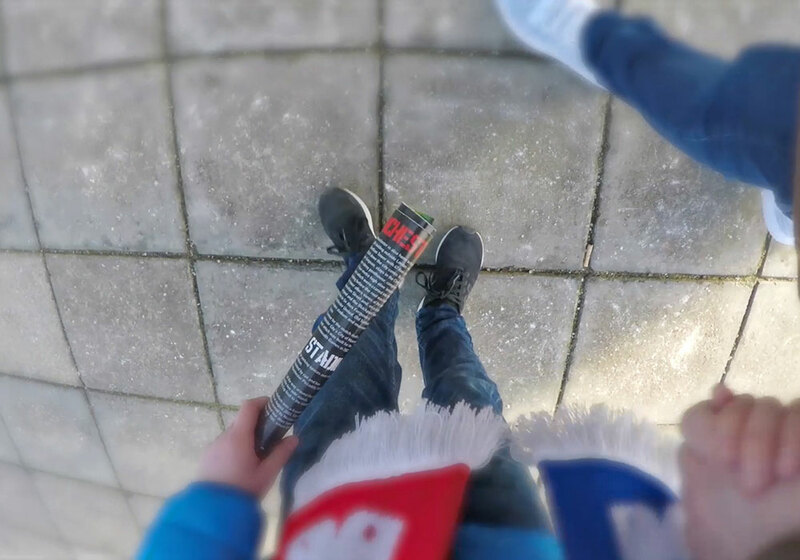 It’s down to the careful and considerate planning that Christopher can truly enjoy a football match. Particular highlights for him are hearing the singing when he enters the stadium and putting on his football team’s top and scarf before the game begins. 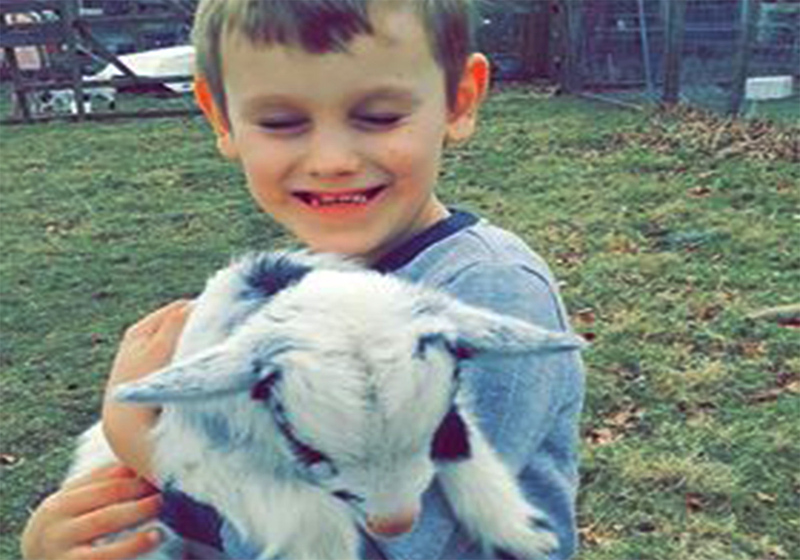 Kya is six and was diagnosed with autism at the age of 3. As she was growing up we realised that she was becoming anxious when we went on long car journeys or on holiday. This soon led to meltdowns at the back of the car. After seeking advice from other parents of autistic children we were introduced to picture cards. These cards have been a lifeline. 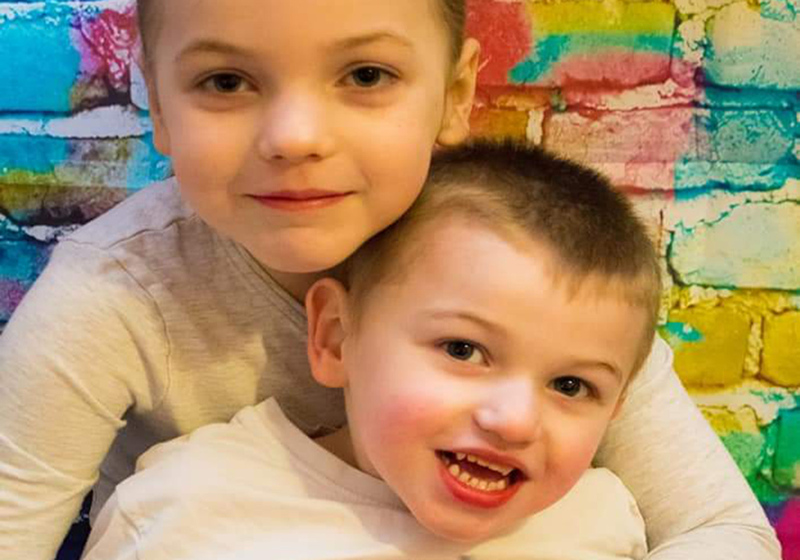 I have two children, Nathan and Isabelle, who are autistic. 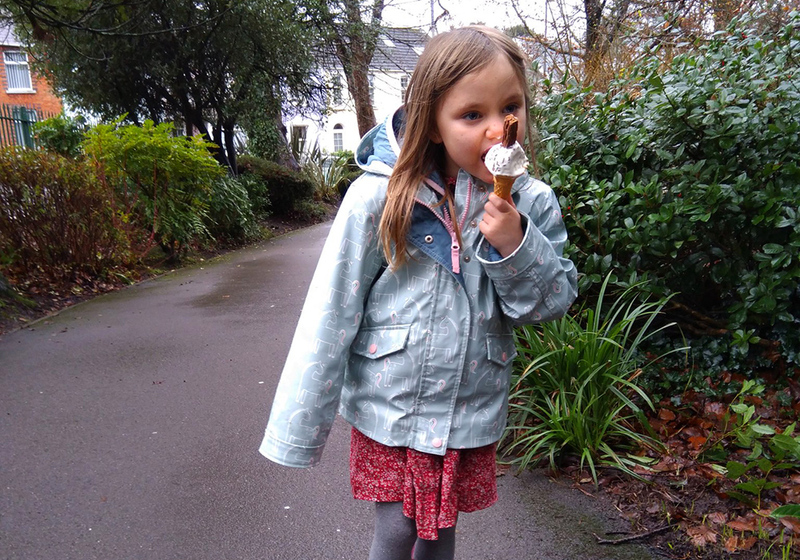 Isabelle is high functioning and Nathan suffers with hypermobility and is severe and non-verbal. Before we leave the house we need to have my son's nappies, wipes, toys, ear defenders, snack, juice and my phone in case I need emergency YouTube. Nathan is sensitive to noise and his surroundings so if he has a meltdown he may need restrained till he calms down at which point he is a danger to himself and others. He can tolerate being outside for a bit before getting very agitated and needing to come home. 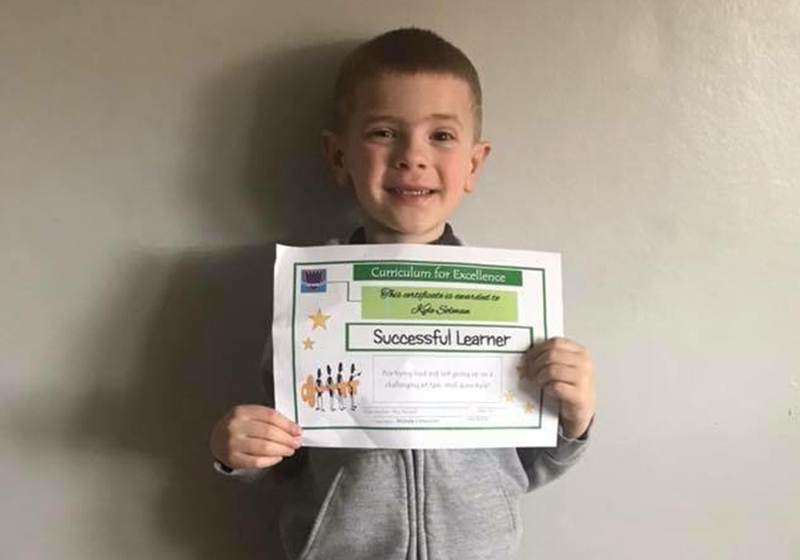 Due to Nathan’s hypermobility, his cognitive disabilities and behaviour, he needs to be in the wheelchair at all times when out of the house. If his nappy needs changed I need to find a disabled toilet that usually results in me having to change him on a dirty bathroom floor as he's too big for a baby changing unit. I need my son's disability access warrant for Lothian buses so his disability buggy gets the same rights as wheelchair users on the bus, but I need to rely on people folding their buggies to be able to get him on the bus or wait for another one. Isabelle needs to be seated as near to me as possible when on public transport and I usually have to stand. She also has vasovagal syncope and gets faint and/or faints so she always needs a seat. Isabelle’s issues lie more with knowing the plan and what's happening and can get very distraught if plans change suddenly. My daughter usually has one of her teddies or snuggly as a comfort and she needs to know where we are going, why we are going there, for how long, what we're doing when we get there and what the plan is for coming home. Generally I need myself and another adult to take them anywhere that means we are going to be out for a long period. I don’t think you ever prepare enough for a journey. Everything goes through your mind to prevent any meltdown or stress. It takes me around 40 minutes to even get in my car, but once we’re out we manage anything that comes our way. It’s just always those initial first steps that are the worst. 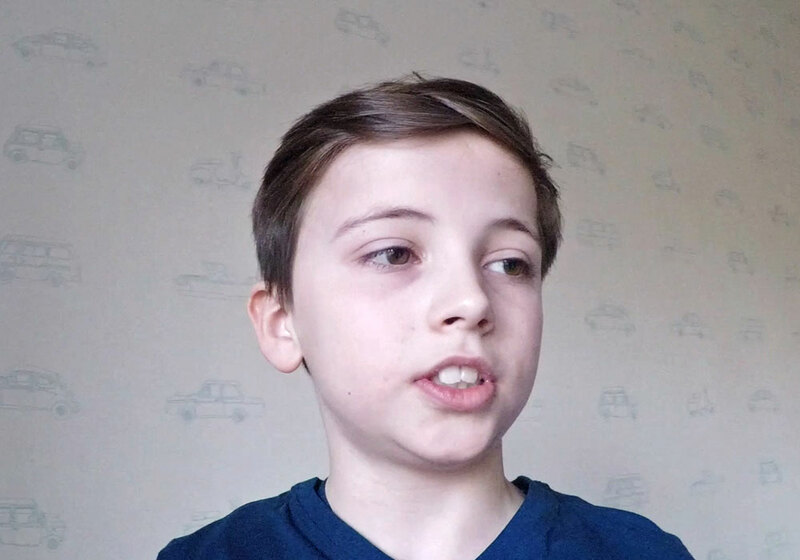 We need my son, Kyle’s iPad, DVD’s in the car, snacks, ear defenders, hand gel(he has suspected OCD) and my perfume in case there are any smells he can’t handle, as he has sensory processing disorder and anxiety. He also needs to know we’re we are going and how long we will be. Got your own story to tell? Share your journey on social using the hashtag #theautismjourney and we’ll share some of your experiences. Help us to reach more autistic people and their families in Scotland. 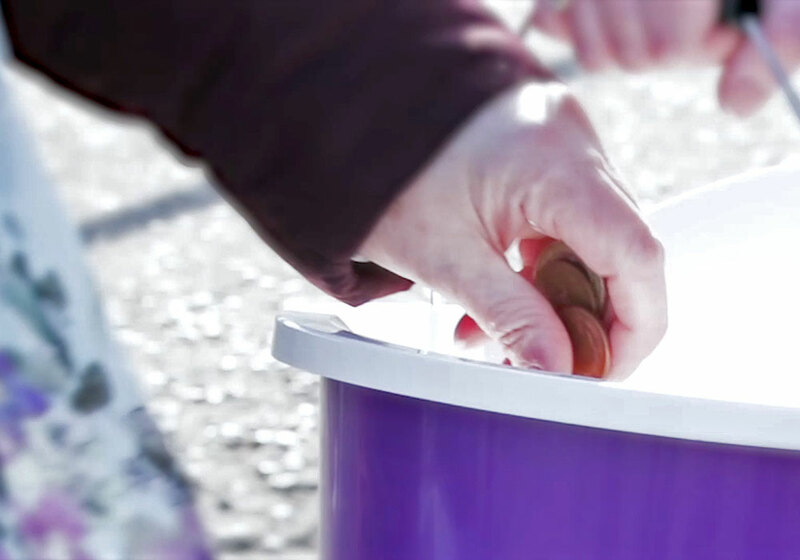 Your donation will help fund services like our Autism Advice Line, which gives practical and emotional support to hundreds of autistic people and their families when they need it most.